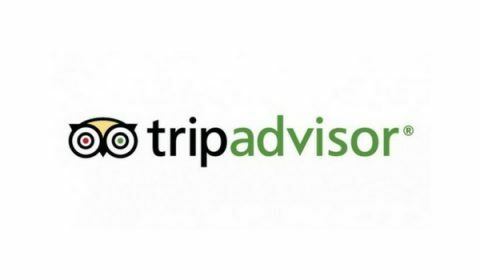 TripAdvisor is one of the best hotel and restaurant compare sites. It’s also a hub of the world’s largest user-generated content. Find exclusive trip advisor promo codes and coupon here.